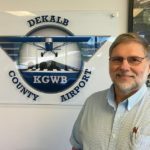 The Board members of the DeKalb County Airport Authority are appointed by the DeKalb County Commissioners and serve a 4 year term with no term limits. Appointments are staggered so that not more than 2 new Board members would begin their term at the same time. Jess graduated from Heritage High School (Monroeville Indiana) in 1974. 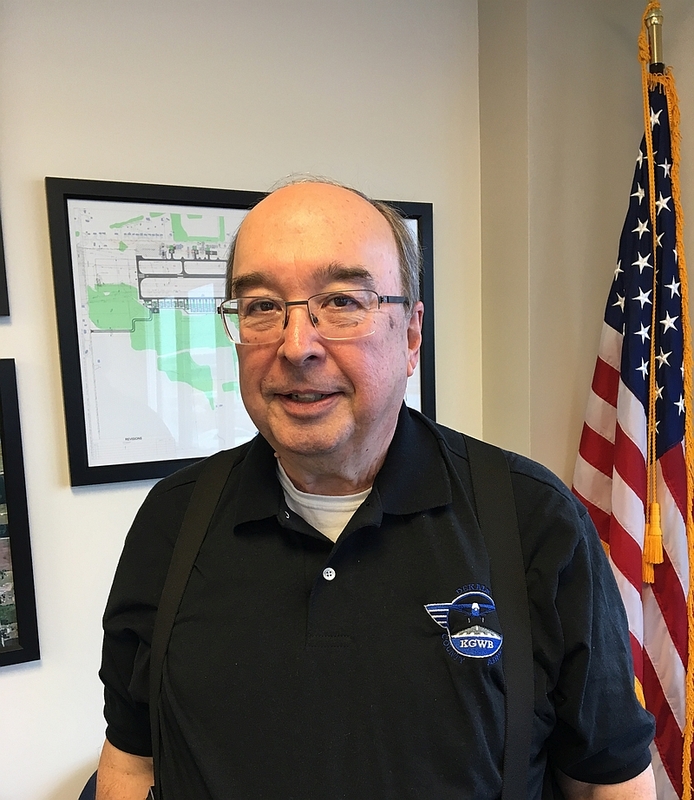 Jess studied 2 years at Ball State University, and 1 year at IPFW before hiring in at Dana Corporation in Fort Wayne in June of 1976 where he has been employed for 38 years. At Dana Corporation he has been involved in negotiating 5 of their labor contracts as a member of United Steel Workers Union. Jess also served 10 years on the Auburn City Park Board, 10 years on the Auburn City Plan Commission, and 2 years as a Girls Volleyball Coach at DeKalb High School. His hobbies include any University of Tennessee sports, and Golf. Jess has been married to his wife Brenda for 33 years and they reside in Auburn Indiana. They have 2 sons and 3 grandchildren. 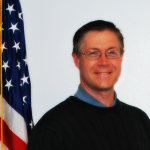 Jerry Korchyk graduated from Northrop High School in Fort Wayne Indiana in 1980 and studied Computer Science at IPFW before entering into a newly formed family owned business, Sowles Bay Marina, near Angola. Jerry began his career in sales, moved into mechanical repair and became a certified Mercury Outboard and MerCruiser sterndrive service technician, eventually advancing to Service Manager and then Business Operations Manager. 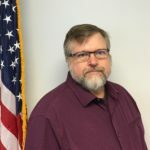 For the past 18 years, Jerry has held a rewarding career in Information Technology at Tempus Technologies in Auburn, Indiana, where he is responsible for Data Center Operations and Maintenance. In his free time, Jerry is serving his 9th year as treasurer on the board of the Auburn Area Kiwanis Club. He is also serving his 17th year on the board of Cedar Lake Church of the Brethren as Steward and treasurer. His hobbies include home maintenance, theater tech, travel, and golf. Jerry and his wife, Susan, have been married for 22 years. They live in Auburn Indiana and they have two daughters. 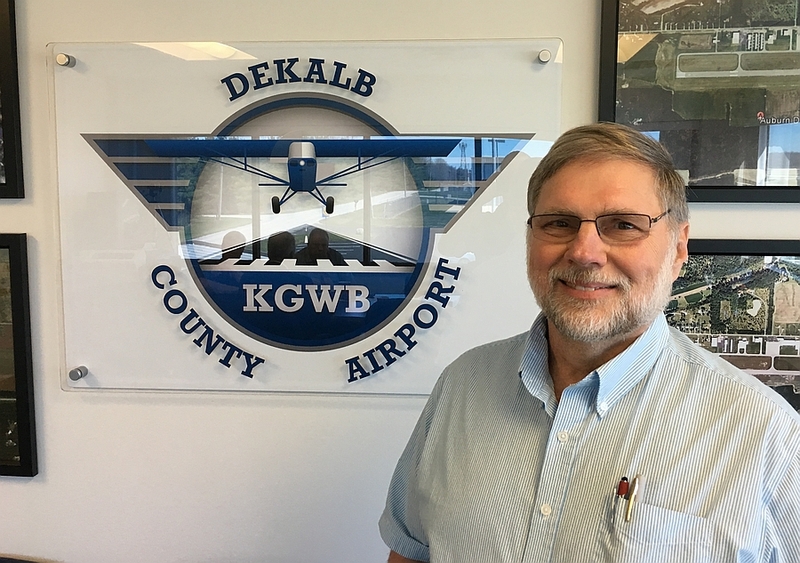 Donn Starkey and his wife have lived just across the road from DeKalb County Airport since 1978 and have seen many positive of changes in the facility. 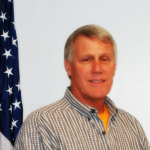 Donn is the recently retired President and Owner of Star Technology, Inc., in Waterloo. Star Technology continues to manufacturer ultraviolet light curable polymers used in medical adhesives and in the transportation industry. He started the business in 1989 in a converted garage. In 1992, the business built a new 12,500 ft2 facility in Waterloo and moved into it by the of that year. By 1995, the business had grown sufficiently that an additional 13,000 ft2 of manufacturing area was added, along with the addition of 13 employees. Previously, Donn worked in the flexible polyurethane foam industry for Reeves Bros., Inc. as the Urethane Foam Department Manager. He also worked for the General Tire and Rubber Co. in Marion, IN as the Development Laboratory Manager. He helped develop the original “memory foam”. Donn holds two US patents on the manufacture and use of UV cure polymers. He was a founding member and served, at various times, as Treasurer, Vice President and President of the DeKalb County Community Foundation. Donn is a member of the Indiana Astronomical Society and was on the fund-raising committee for the renovation and expansion of the Ball State University Planetarium. 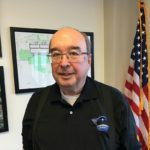 He was an active contributor to the passage of 2010 legislation that mandated full cutoff lighting within unincorporated areas of DeKalb County. He has been a member of the American Association of Variable Star Observers since 1999 and served on their Board of Directors and as the Investment Committee Chair for their $13 million endowment. Donn is also Treasurer for the American Military Heritage Foundation in Indianapolis, which owns a Lockheed PV-2 “HARPOON” Bomber. This is one of only three still-flying PV-2 in existence. In 2011, the bomber was awarded the Indiana Historical Preservation Award and is registered as an Historical Artifact with the National Park Service and the Indiana Historical Society. Donn occupies himself with long range target shooting, fine art photography and astronomy research from his back-yard observatory. The observatory is registered with the Harvard University Minor Planet Center. He has authored or contributed to over 40 published papers in variable star astronomy. From his observatory, Donn has worked with the HiStar Program at the University of Hawaii since 2007. This summertime program works with at-risk 8th through 11 graders to teach them math and physics concepts using astronomy as a learning vehicle. Donn allows the students in Hawaii to use his observatory over the internet in real-time from their classroom in Honolulu. They make their own astronomical observation on his telescope to use in their research. Because of scholarships associated with their HiStar research, most HiStar students have gone on to undergraduate and graduate college programs. Some have attended Yale, Harvard, UC Berkley, Mt. Holyoke College and the University of Wisconsin. One HiStar student has completed her PhD in Chemistry and now works for Apple. Donn graduated from DeKalb High School and holds a Bachelor of Science in Biology/Chemistry from Manchester College with minors in Math and Physics. He also holds a Master of Science in Astronomy. Randy Fox was born in Detroit, Michigan immigrating to Auburn Indiana in 1967. Following graduation from DeKalb High School in 1970, he attended IPFW for two years as a Biology Major. He was married in 1974 to Lori Raub of Auburn; she taught at Riverdale Elementary, St. Joe, Indiana for 38 years, they have one son. Randy and Lori were members of Act 1 and are members of Auburn Actors Theater, served as lifeguards at the Auburn Community Pool and each earned their Black Belt in Karate. 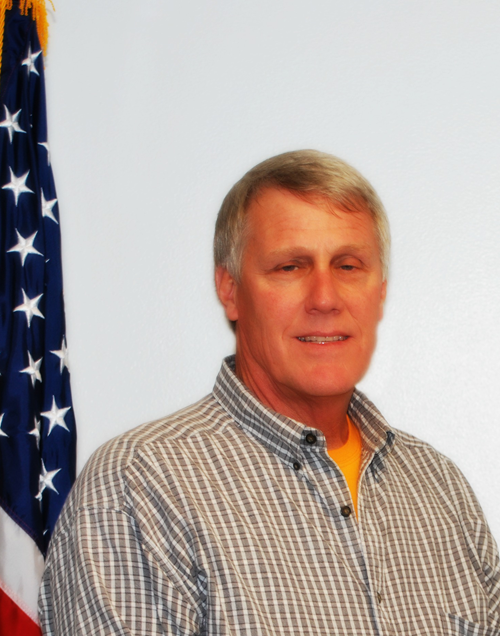 Randy worked for Essex International for 4 years and, following EMT Training, was hired by DeKalb Memorial Hospital Emergency Medical Service where he held every position within the service including Basic EMT, Advanced EMT, Emergency Paramedic, Training Officer, Assistant Director and EMS Director for the last 20 of his 38 years with EMS, retiring in 2014. 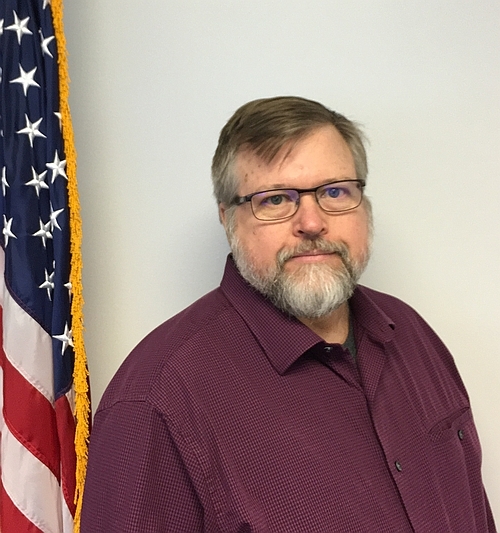 Randy represented EMS as a commissioner of the Indiana Integrated Public Safety Communications committee for 10 years and was part of the committee that developed the DeKalb County Central Communications / 911 facility. 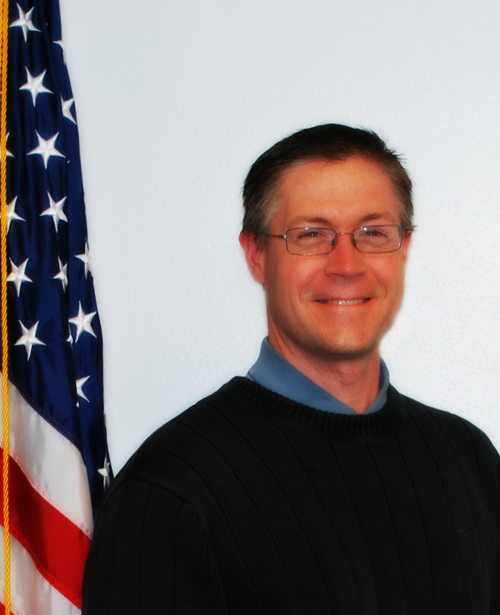 He is a licensed private pilot; a PADI certified open water SCUBA diver, served as the course coordinator for the second regional Advanced Life Support Training program at Lutheran Hospital, was elected for two consecutive terms to the office of DeKalb County Coroner, served on the board of directors of the Indiana Ambulance Association and served two years as president of the association. In retirement he is providing technical assistance to Bowers Engineering Services of Auburn and PowerBlast, LLC of Wolcottville. Brad graduated with honors from Indiana Wesleyan University receiving a BS in Business Administration. He has completed numerous professional and technical certifications throughout his career. Brad has worked with industry leading companies such as OmniSource Corporation and Heritage Food Service. He is currently employed by Brigadoon Financial, a holding company for Hotel Fitness, SCADATA, King of Carts, and other financial and real estate interests. Brad is a private pilot, aircraft owner, aviation merit badge counselor for the Boy Scouts of America, and a member of EAA, EAA Vintage Aircraft Association, AOPA, and the Aviation Association of Indiana. Brad and his wife Julie reside in DeKalb County and have three children.